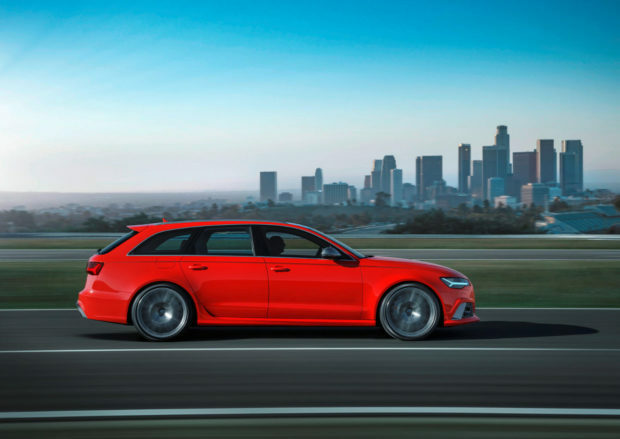 For many years, a good number of Audi Sport enthusiasts have considered the Audi RS6 Avant to be the most desirable daily driver. Audi has approached the RS6 Avant as something that might only be noticed on the road by one with a keen eye for detail. It’s not meant to be as flashy as an R8 V10 Plus, and it’s arguably not even as eye-catching as the current RS7. 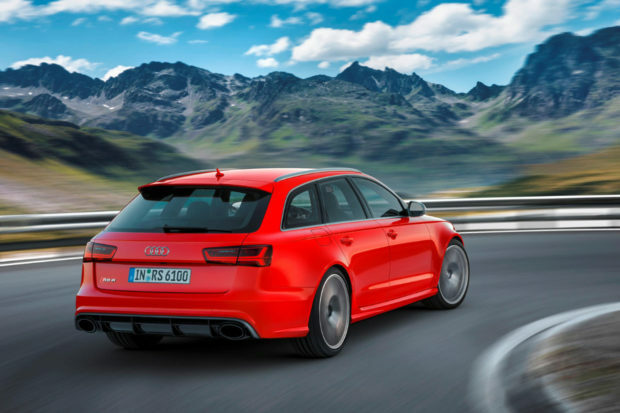 Much like the Spanish Inquisition, no one expects a wagon (or, in Audi’s parlance, an “Avant”) to be one of the most capable sports cars on the road even ignoring the number of doors, the tailgate, or the cargo capacity. 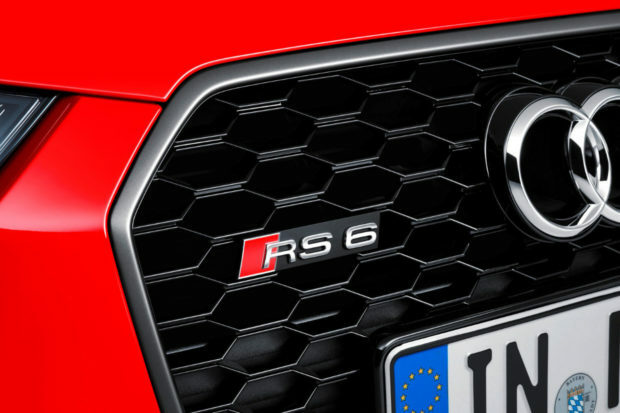 Previous generations of the RS6 came with the same V10 engine found in the Lamborghini Gallardo. 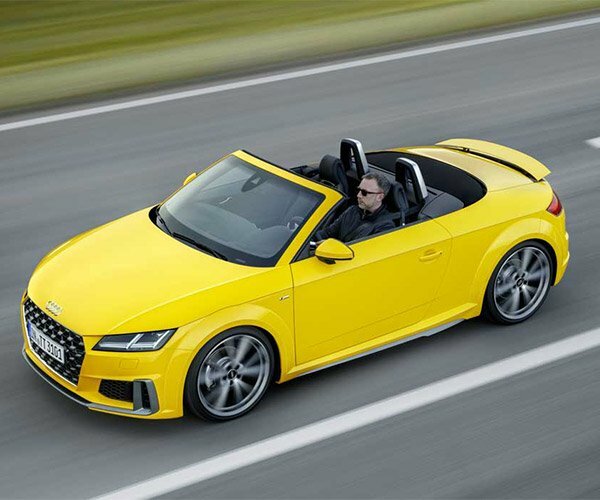 In recent years, Audi moved to a lighter, twin turbo 4.0 liter V8 which produced 553 bhp and 516 lb-ft of torque, moving you from 0-62 mph in a mere 3.9 seconds. 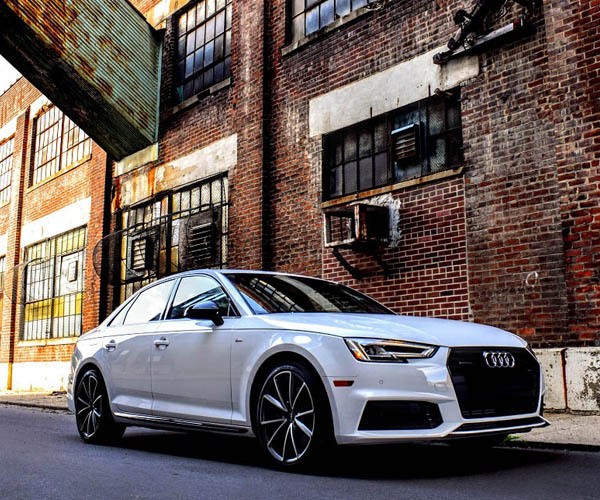 But, perhaps even more well known among U.S. Audi Sport enthusiasts is the fact that Audi have never brought the RS6 Avant to the United States. The word is there just hasn’t been enough demand for a wagon in the States to justify the work required to make it road legal here, and Audi no longer makes a sedan version of the RS6, which we did see here for one model year in 2003, so it’s a wagon or nothing. And we got nothing. 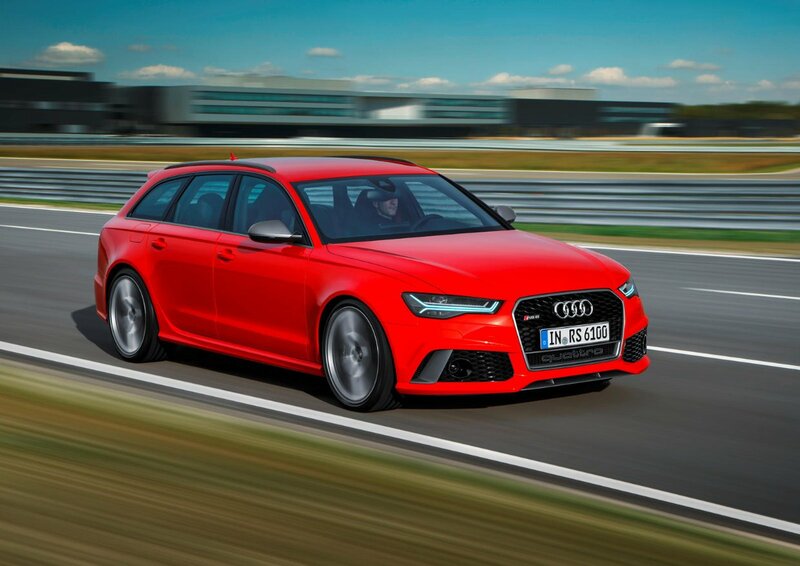 But that may all change when Audi introduces the redesigned Audi RS6 Avant. 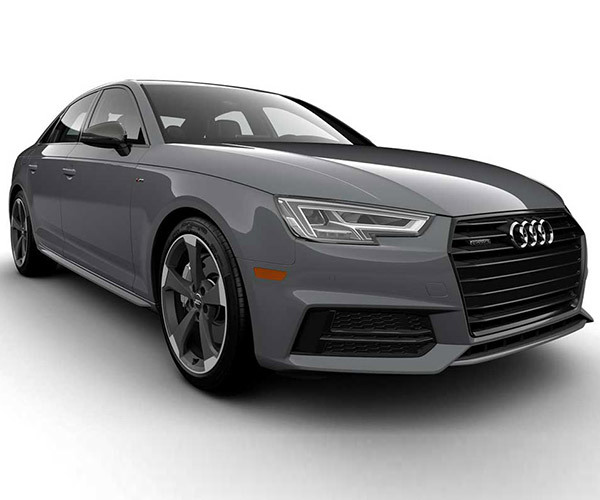 According to the folks at CarBuzz, who got word straight from two Audi USA executives, Audi is expected to bring both the A6 Avant and RS6 Avant to the U.S. in 2020. No word yet on expected pricing, but the 2018 models were priced easily over $100,000 when sold in Europe. Audi hasn’t yet released any official details regarding the engine or performance characteristics, but word on the street is we can expect a revamped 4.0 liter twin-turbo V8 which will put out more than 650 hp and, perhaps, a second hybrid drivetrain which could boost horsepower to 700 or more. It seems U.S. residents may finally have our chance to land our white whale. Perhaps we can make the RS6 Avant enough of a sales success to encourage Audi USA to bring over other Audi Sport vehicles that have yet to come across the Atlantic.